All week I’ve been craving some special sweet treat and now that work isn’t as hectic as it’s been the last few months I can totally indulge in some fun baking. Here are a few of the things I’ve pinned that I’m considering making to satisfy my cravings. 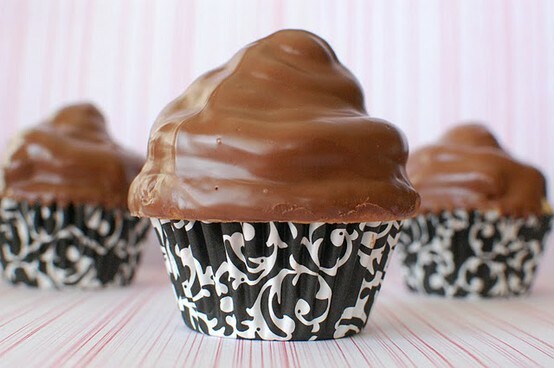 These Nutter Fluffer cupcakes look amazing. The frosting has marshmallow cream and peanut butter in it ummm yeah. 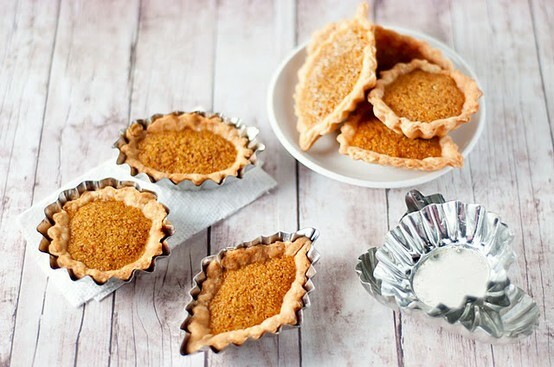 Harry Potter’s favorite dessert, Treacle Tarts. A light lemony treat. Plus it has the Potter factor so if it doesn’t happen this weekend I need to try them soon. 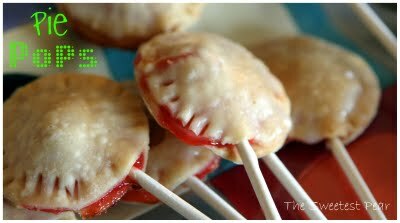 And how adorable are these Pie Pops. Yeah totally cute plus I’m really liking the crust to filling ratio on these babies. Not sure what kind of filling sounds good though. p.s. If you are interested in pinerest it’s still invitation only but click here and it should let you create an account. I’ve found it’s a very easy way to organize my bookmarks. If the link doesn’t work just send me your email address and I’ll manually invite you.